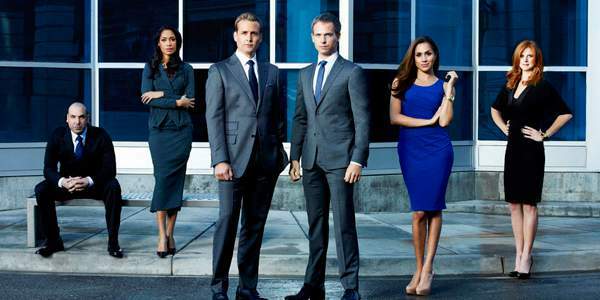 Suits Season 6 Episode 12 Spoilers, Air Date, Promo, 6×12 Synopsis, S6E12 News & Updates: In the next episode number 12 of season 6 of Suits tv series, Harvey Specter will face one of his demons from the post. He will be one to one with his mother when he travels back to Boston without any communication in the last seven year. The upcoming week, Harvey goes back to Boston when Donna tells him to see him mother Lily. She urged him to forgive Lily for whatever she did to his father. Gabrial Macht who portrays Harvey revealed something regarding the forthcoming segment during an interview. Harvey has always been a problem confronting her mother’s honesty and vulnerability. In Boston, he will also get to meet his brother Marcus (Billy Miller). The actor also said that the character has been failing at the relationship with his brother. Further, Macht revealed that the coming episode would reveal some more secrets from Marcus that will reveal Harvey as a person who hasn’t taken a stand for his family. “Now, we would see him grown up and taking responsibilities for the family,” Macht added. Check: Legends of Tomorrow season 2 episode 11 spoilers. Additionally, the Suits 6×12 will show Mike getting in his new workplace where he has to show everyone else of what he is capable of doing. In short, he has to prove his worth. The Suits episode 12 of season 6 will air on February 1, Wednesday at 10 pm ET on the USA Network. Stay tuned for latest Suits news and updates.